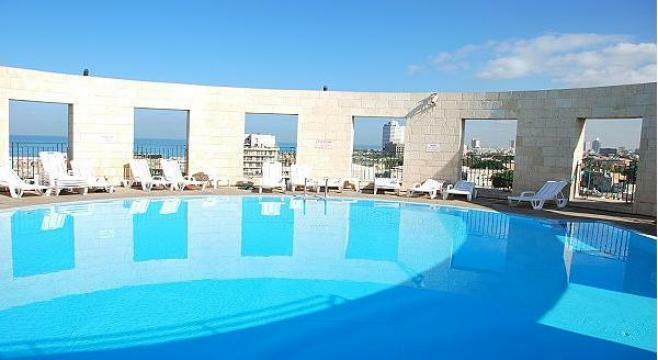 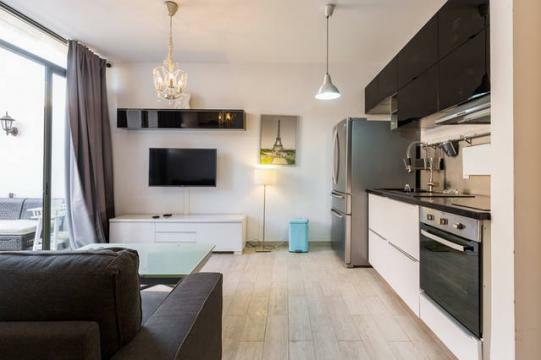 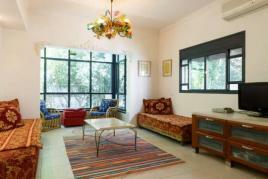 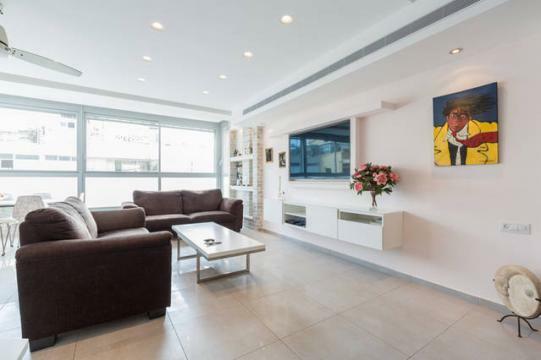 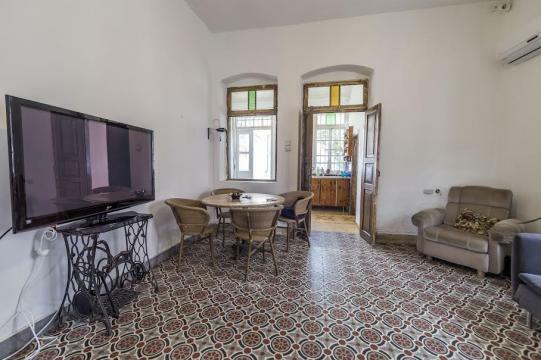 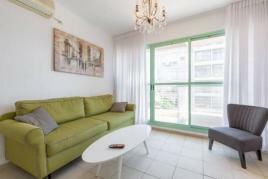 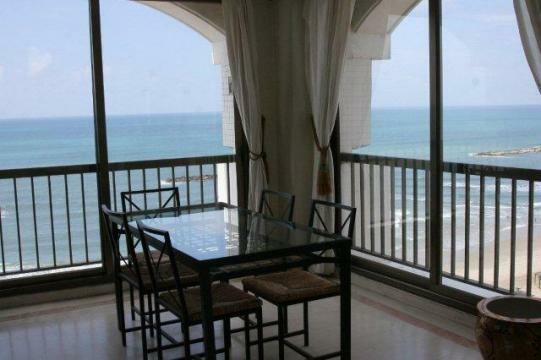 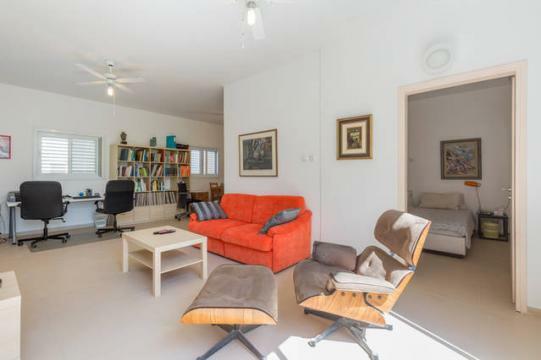 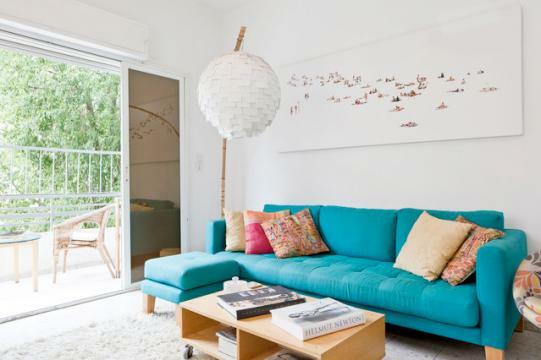 big and spoiling apartment, 2/5 rooms + a beatiful terrace on the center of Tel aviv. 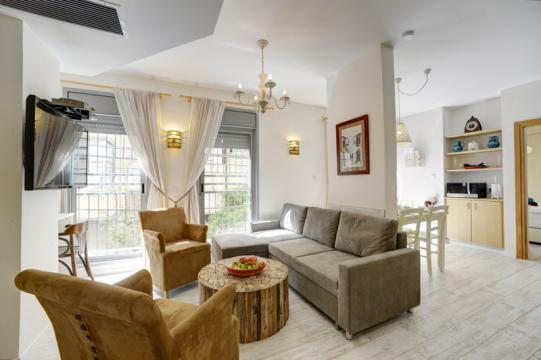 in a quiet street . 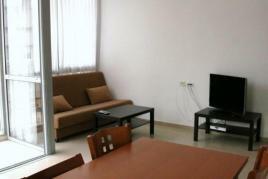 THE APARTMENT INCLUDED EVERYTHING INSIDE IT just come with a suitcase and you have it all.